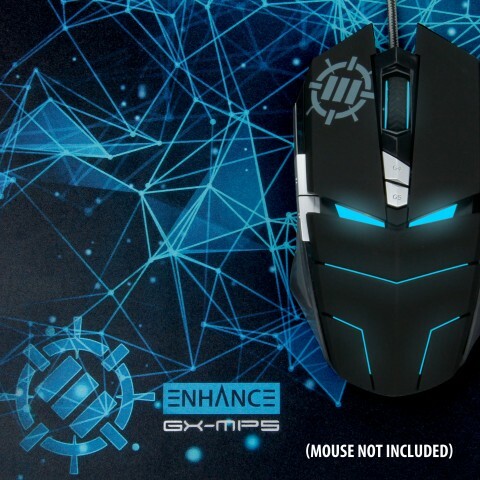 Lock in on your enemies and with extreme accuracy and precision. 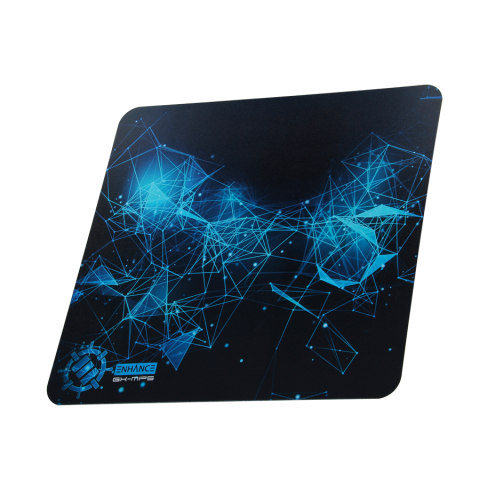 The ENHANCE Theorem Mousepad combines a hard ABS plastic design with a large, textured surface to help bring your gaming performance to a whole new level. 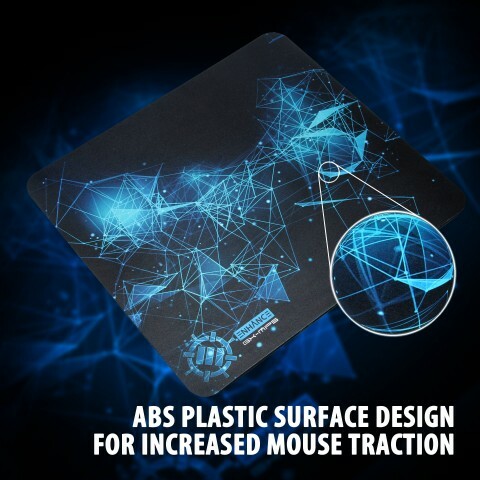 There's plenty of room to manuever without worrying about sending your mouse flying off the surface. 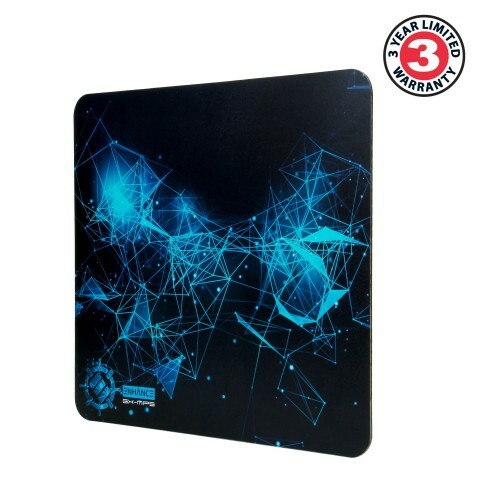 Each Theorem Mousepad has been carefully built with an ABS plastic surface. 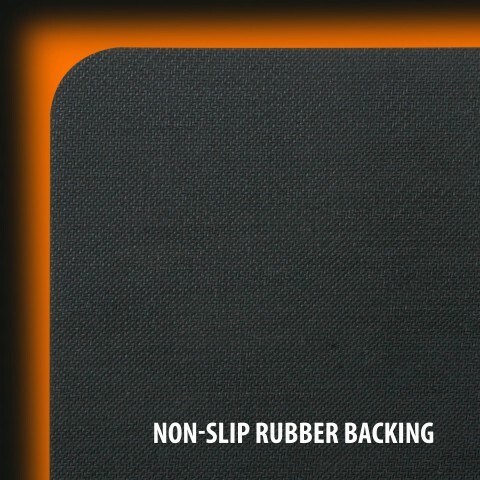 This textured, polymer design provides strong durability and excellent impact resistance which increases traction. 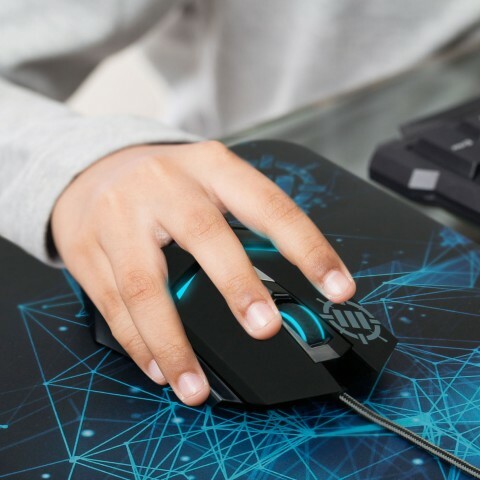 This allows for better mouse control and precision, making pinpointing enemies and directing actions a breeze. 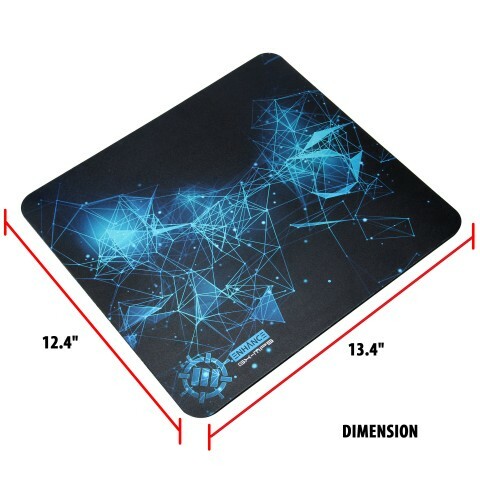 This mousepad could be the difference between a Shutdown and a Pentakill. 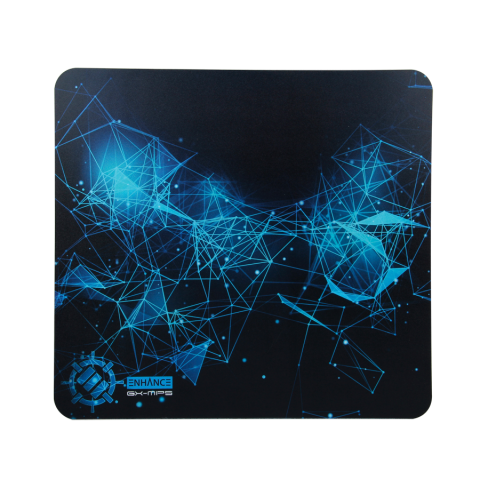 The Theorem Mousepad’s natural non-skid rubber backing prevents unwanted sliding that comes from intense gaming. 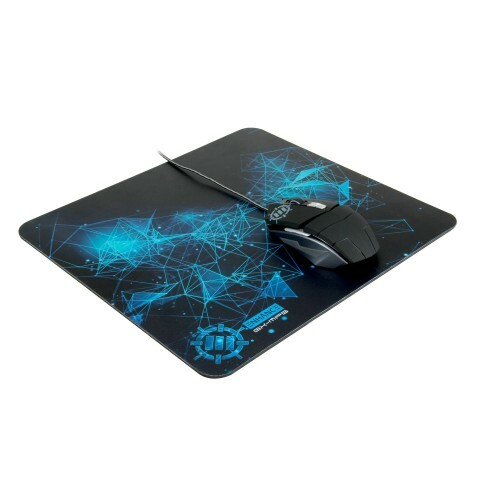 The mouse pad will hold securely on your desk so you don’t have to worry about re-positioning it. 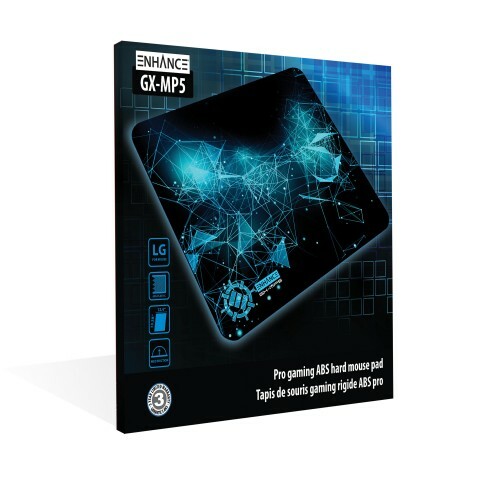 Although it has a large surface area, its thin and lightweight design makes it the perfect gaming accessory. Take it with you when you travel, or to your next match and blow the competition away!